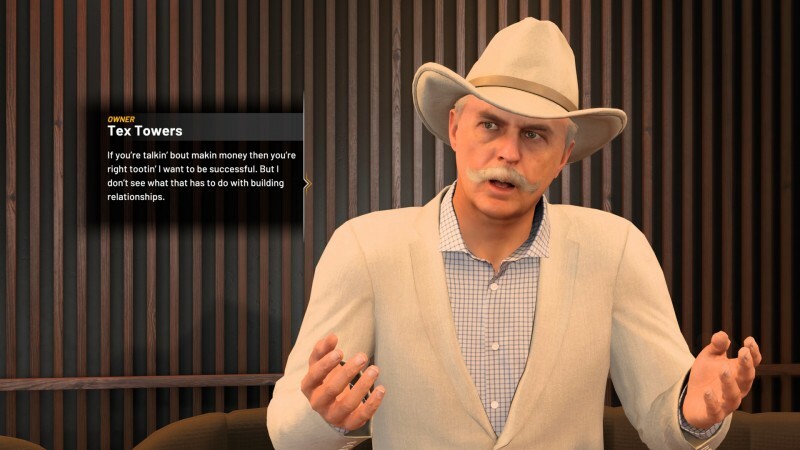 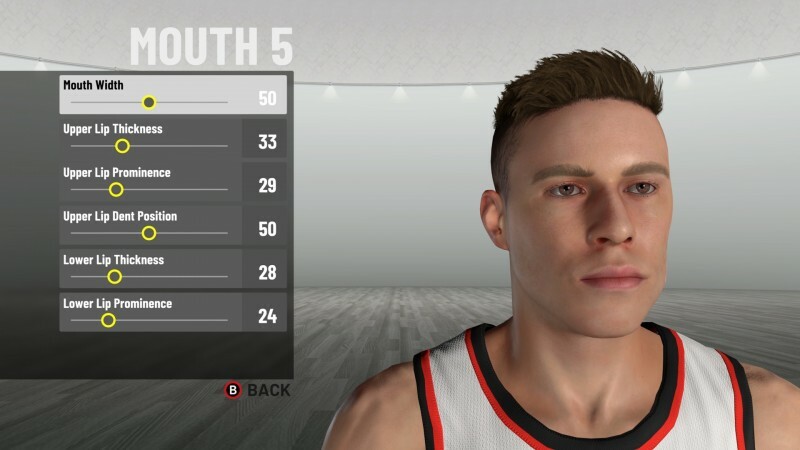 Some backlash over the microtransaction-heavy MyCareer mode may be justified, but Boenisch also has a point. 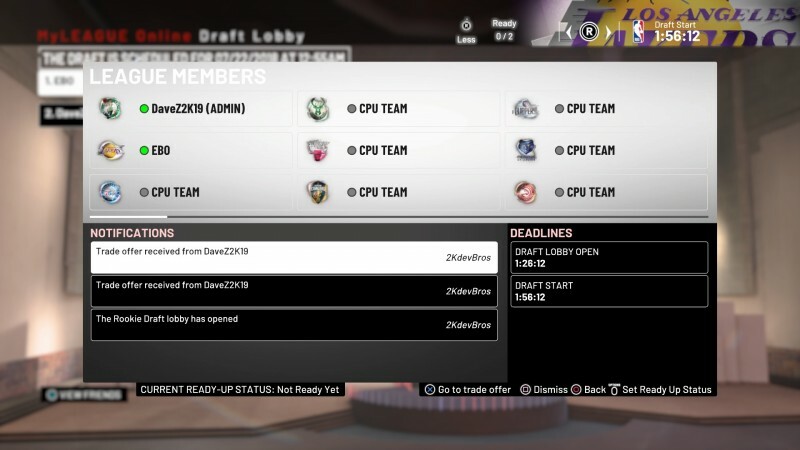 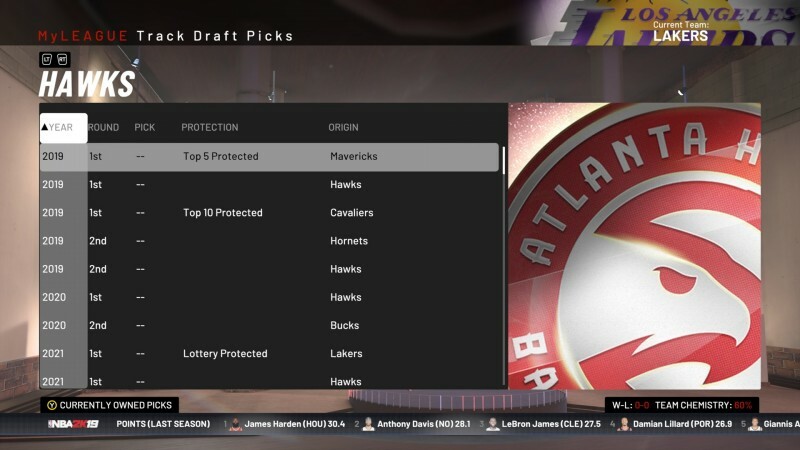 In an era where the majority of sports games are focused on card collection and online modes largely to the neglect of the core franchise experience, NBA 2K is the series that keeps on giving. 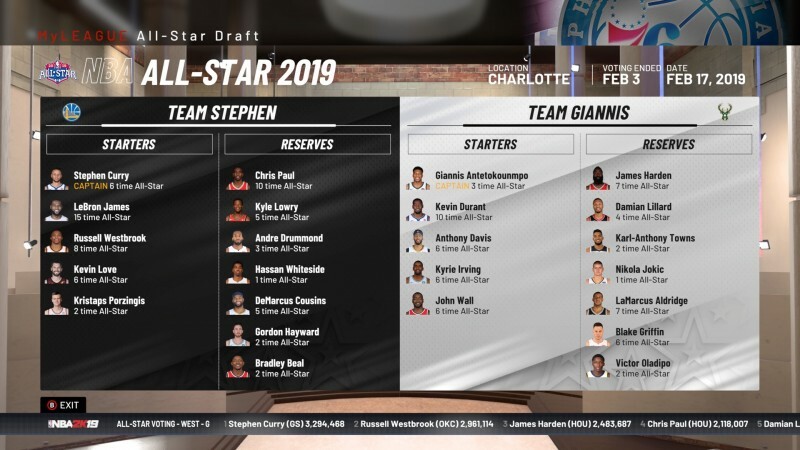 In the past few years alone, the studio has integrated team expansion/relocation, doubled down on online franchise when games like MLB: The Show and NHL ditched theirs, and trailblazed with the first narrative-driven franchise mode. 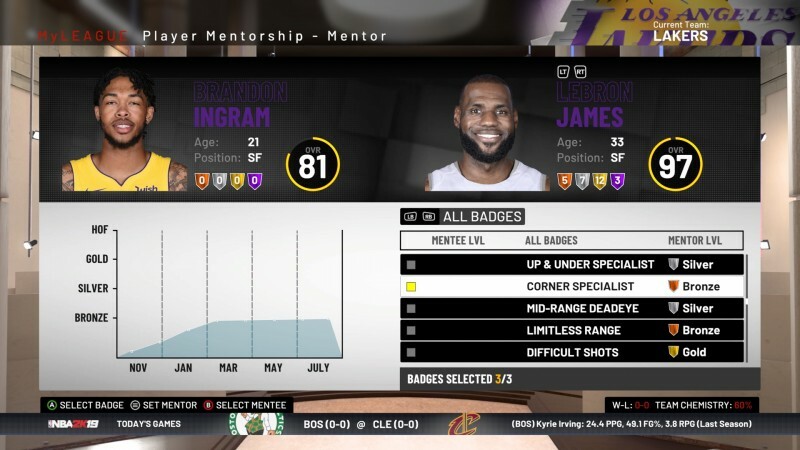 And unlike MyCareer, none of this content uses microtransactions as the underpinning of the experience.